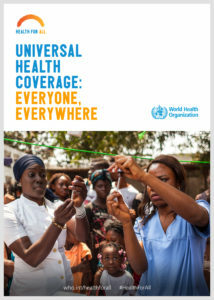 As part of marking this year’s #WorldHealthDay on April 7th with a theme “Universal Health Coverage: everyone, everywhere”, the Coordinator of the Africa Health Budget Network (AHBN) Dr Aminu Magashi Garba has called on Nigeria’s President Muhammadu Buhari to increase health budgetary allocation for the attainment of Universal Health Coverage (UHC). Dr Magashi pointed out that the 2018 national budget proposal is yet to be passed by the National Assembly which is a setback as we are already in April and most importantly there is uncertainty that provision is not made in the budget for the Basic Health Care Provision Fund (BHCPF), being a statutory transfer provided by section 11 of the National Health Act, 2014. 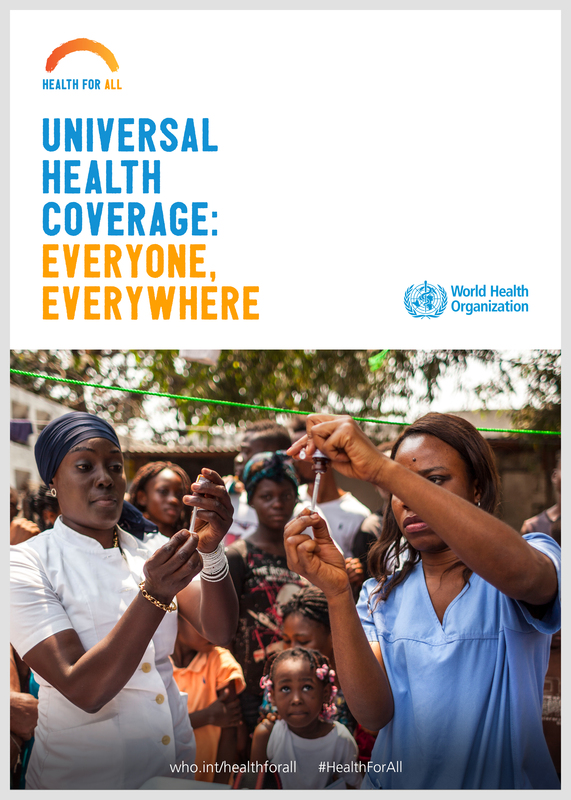 Implementation of this act will lead to improved lifesaving investments in the entire Nigeria such as Immunization, Family Planning and Primary Health Care, thus on the road to Universal Health Coverage. Also he noted that in the same 2018 budget proposal, the total amount allocated to health is N340.456 billion, out of a total national budget of N8.612 trillion. This sum represents about 3.95% of the total budget. When compared to the 2017 health budget, which was an aggregate sum of N308.464 billion being 4.15% of the 2017 federal budget; the Federal Government commitment to the 2001 Abuja declaration of allocating at least 15% of total national budget to health is declining rather than improving. He further highlighted that another problem which needs the attention of Mr. President are the findings of the 2016 Multiple Indicator Cluster Survey/National Immunization Coverage Survey which reported 33% Immunization coverage among children aged 12-23 months, it is among the lowest in the world. This is against the backdrop that “for every $1 invested in Immunization in Africa, $41 is gained in economic and social benefits. This means investing in Immunization in Nigeria to our teeming children is among the answers to national sustainable growth and UHC. He further emphasized that Nigeria has attains the “lower middle income country” status, it means that it is in transition out of some funding such as from Global Fund, Global Alliance for Vaccine and Low Credit Loans from World Bank. With the aforementioned, he called on Mr. President and the teeming populace of Nigeria to use this year’s #WorldHealthDay and take a critical assessment of the health sector vis-à-vis its budgetary allocation and galvanize commitment to increase more allocation to health, improves domestic resource mobilization, annual budgetary releases and expenditure so that Universal Health Coverage will be for everyone and everywhere.